Browse our case studies and get the stories behind some of our apprentices and employers. Click on the questions below to see their answers. I chose the Apprenticeship route because it’s an accessible way to be in my desired workplace gaining the experience I need whilst also being paid. Tell me about the recruitment process you went through with Professional Apprenticeships? Whilst I was going through the recruitment process, the Professional Apprenticeships team arranged multiple interviews for me and showed continued support helping me find my desired job. They offer a personalised approach to suit my needs which I haven’t experienced with other training providers. Tell me about your job role and what you love most about it? 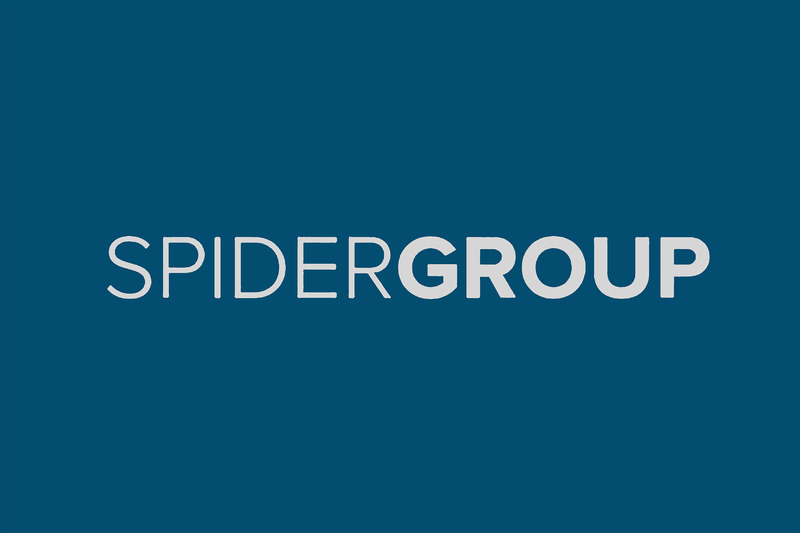 My job role is to use SEO (Search Engine Optimisation), PPC (Pay Per Click), and to run my company’s Social Media, for example updating information onto Facebook and Twitter and posting adverts, I really enjoy the environment I work in and supporting our clients. Where do you see this apprenticeship getting you in the future? I see this Apprenticeship giving me the knowledge, skills and experience I need to be able to progress within the marketing industry whilst also having the opportunity to become senior in my company. What advice would you give to someone considering an Apprenticeship with Professional Apprenticeships? It will be a beneficial and positive experience, for anyone seeking an apprenticeship I’d advise them to apply here as they deliver outstanding services, with Professional Apprenticeships you are not just a statsic, they care about everyone. If you had to use one sentence to describe your apprenticeship so far what would it be? A successful start in my future career. I originally went to college for 2 years, however, I have always preferred working rather than learning in a classroom environment so long term where I wanted to be. I still wanted to gain a qualification and at the same time begin my career so the apprenticeship route for me personally was the best option. I was searching online for potential vacancies that I felt were right for me and I came across an advert from Professional Apprenticeships and within just a few hours of applying I had a telephone interview as I lived in Yeovil at the time so they saved me the time of coming up to Bristol. I spoke to them for about an hour and they were very confident of getting me into an apprenticeship. Within the same week, I was interviewed by Blackstar and received an offer. It was all very quick which was perfect for me, and I am now looking to move to Bristol to establish my career within this amazing company they have placed me in. The thing I love most about my job role is the independence and responsibility that I have been given within the role. You don’t feel like you’re an apprentice just another member of the staff team. 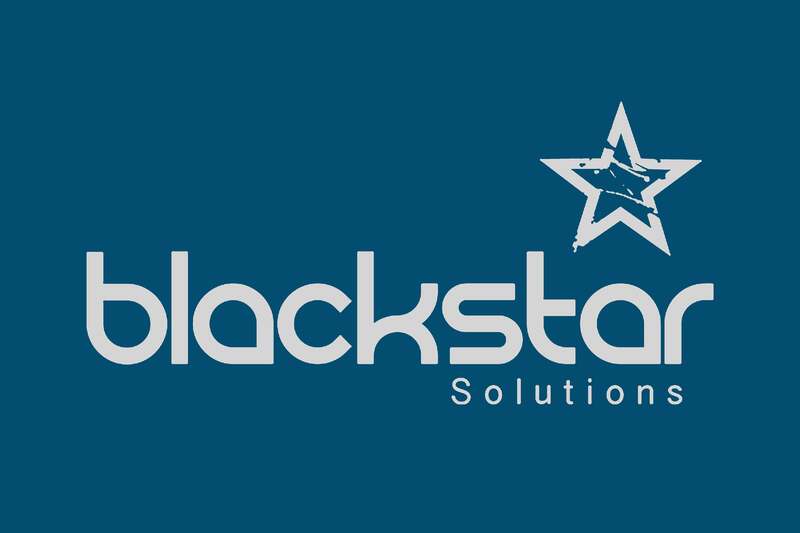 I see myself still working with the fantastic team at Blackstar and continue to gain specific qualifications relating to my job role that can assist me and the business. The apprenticeship has provided me with a platform to take huge steps within the progression of my career. When considering an area of apprenticeship to get into ensure that it really is an area that you are passionate about and enjoy doing. If you’re doing something you don’t enjoy then you likely won’t stick at the role. Get it right first time round! My Apprenticeships completely exceeded my expectations. I didn’t think I would find somewhere where you’re treated so well and get along with everybody but simultaneously you’re are also furthering your career. 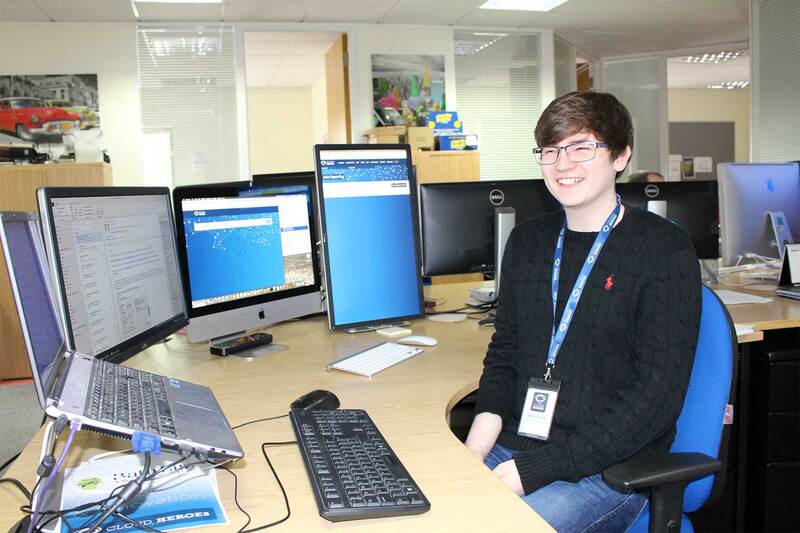 Starting an apprenticeship for me was the obvious choice, although I already had an existing nationally recognised IT qualification, the industry was asking for experience pretty much everywhere I went so for me this was the quickest and most beneficial way of me gaining experience and also getting my foot in the door. It’s got me ahead of my peers who chose to go to university and attained a degree. I was able to get in a much stronger position within my career due to all the experience I was now getting. I went for an initial interview with one of the members of the Recruitment team after applying less than 48 hours before online. I was thoroughly interviewed and tested to ensure that I really did know my stuff. I was asked all the right questions in terms of spotting whether I was into my IT and had all the knowledge to thrive within an IT role. Within 2 days I was sent out to Blackstar and had my interview. All within of 1 week of meeting Professional Apprenticeships I had been offered the role that would kickstart my career. The whole experience for me has been a huge learning curve. To begin with I was getting myself up to speed with networking fundamentals and everything that I would need to become an asset to the company. My opinion always feels valued within the company, your voice is always heard if you ever have any problems or queries. I would love to still be working here at Blackstar continuing with my personal development and gaining some vender specific qualifications. I would then like to begin to expand my knowledge into other areas such as cyber security. My advice would be to anyone considering an apprenticeship is to remember that you’re there to learn, you won’t be expected to know everything about the area you work in and that will be understood. As long as your employer can see you’re doing everything you can to progress then there is nothing to worry about. Make sure you’re 100% dedicated. It’s been an exciting and efficient experience; the team are always ready and happy to help you. My opportunities to explore and learn have been endless. 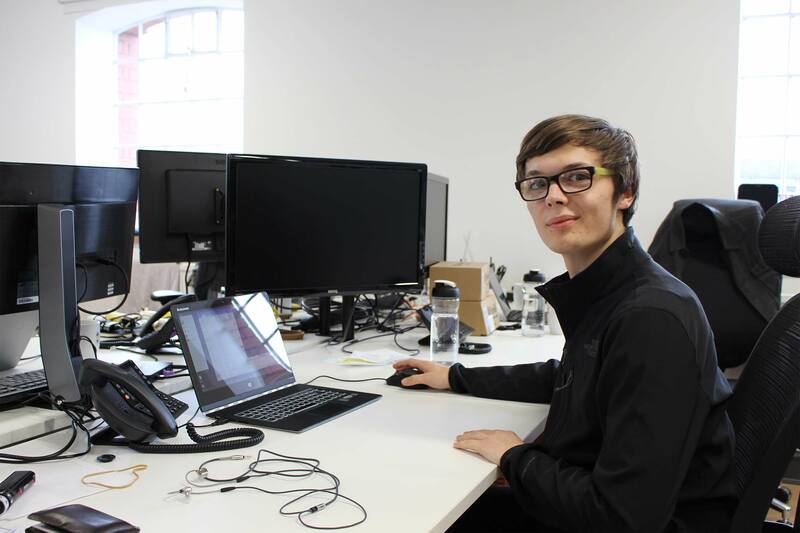 After previously completing an apprenticeship in media I knew that I wanted to continue to expand on my knowledge of the media and marketing world, which is why I applied for a Digital Marketing apprenticeship. I wanted to gain experience working as well as gaining a nationally recognised qualification. After searching online for digital marketing apprenticeships, I came across a vacancy from Professional Apprenticeships. Shortly after applying I received a call asking me to come in for an interview. At the interview, we discussed the areas I would like to get into and we went into a lot of details about my skills to help them find me the perfect role. Before going out to meet my employer we also ran through a mock interview to prepare me and ensure I was ready to impress. I am loving everything about my job so far but I am particularly enjoying getting to grips with the social media aspect of the job. Creating content to be put out online and seeing how much engagement I get from putting out that content into all our different social media channels. 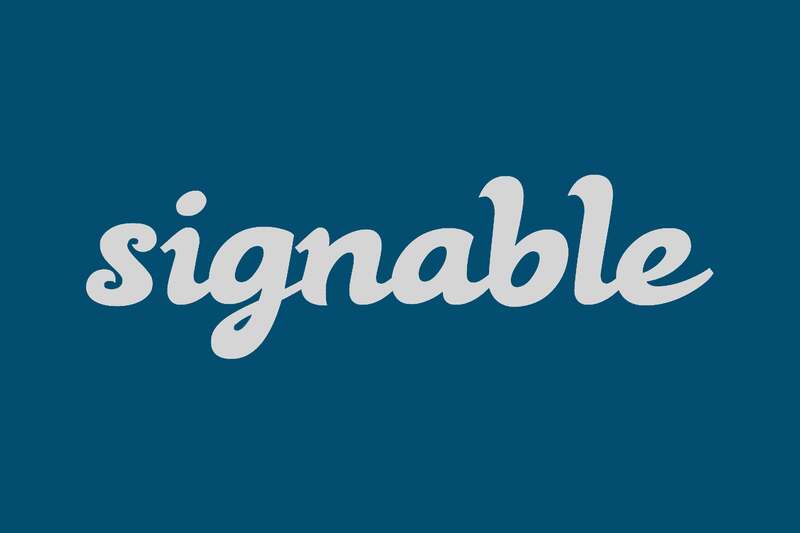 I would love to still be working here with the team at Signable and hopefully move up into a more senior marketing position. It is a brilliant way of gaining more skills whilst also learning and earning. You can really see the effects your own work has on the business. The whole process was straight forward and hassle free. 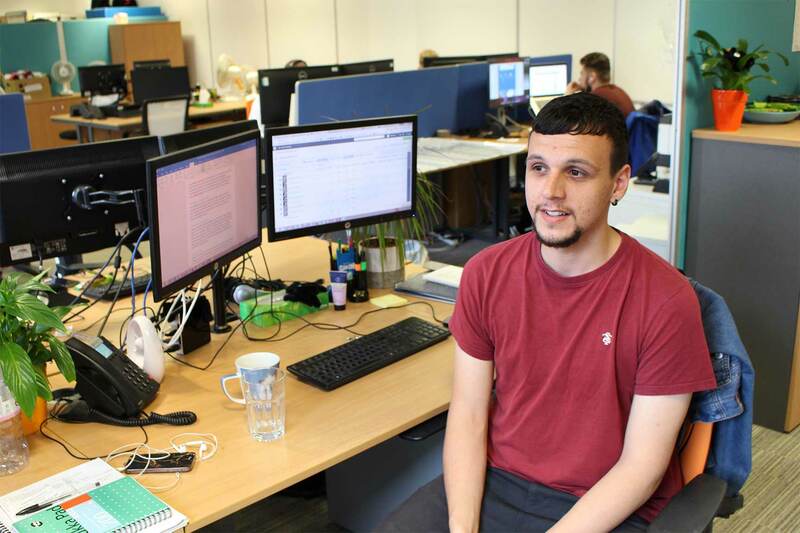 As I left school early and decided not to stick around for higher education I was in a very difficult situation but I still wanted to progress in my career and particularly pursue my passion of IT, so I felt an apprenticeship was the right path to go down. Very fast paced and within the hour that I had applied for the job online I had already received a call from Professional Apprenticeships asking me to come in for an interview. 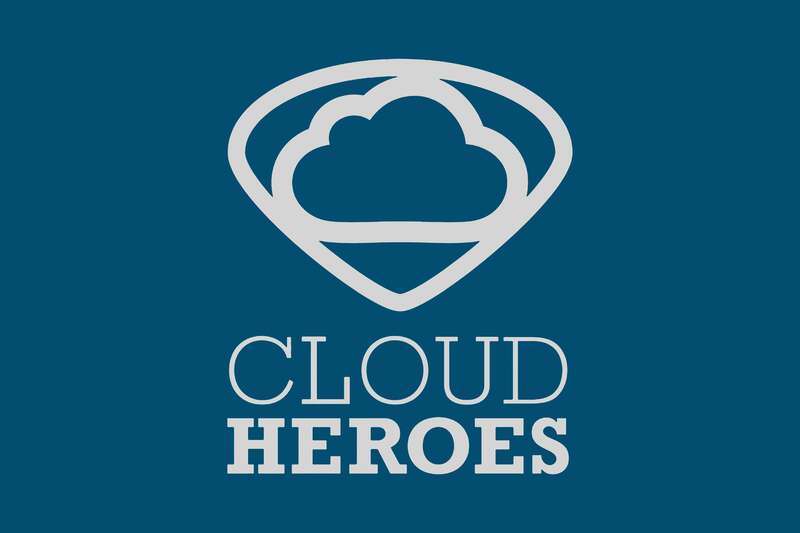 Just a day after my interview I was sent out to my interview at Cloud Heroes and I haven’t looked back since! I was thrilled to get into my perfect role so quickly. Very interesting job role and a very enjoyable environment to be working in. I couldn’t imagine working with a better group of people that I can continue to development under and provide my knowledge to. I hope that in the future I will be progressing through the hierarchy of the business and focus more within the technical background area of work rather than front end. I do not have any regrets so if you are also thinking about getting an apprenticeship just do it! It’s been a fantastic experience and one of the best decisions that I have made since leaving school. I wanted to start a career in web design, however, I didn’t want to go to university and be in a large amount of debt. So an apprenticeship was the obvious solution, learn and get paid. I went for an interview to find out more about an apprenticeship and the team at Professional Apprenticeships were very friendly and gave me lots of information about possible positions. Its the job I really wanted, the work is really enjoyable and the atmosphere is really fun and relaxed. The thing I love most about the job is the fact that you can be really creative with both the design and the coding of the website. 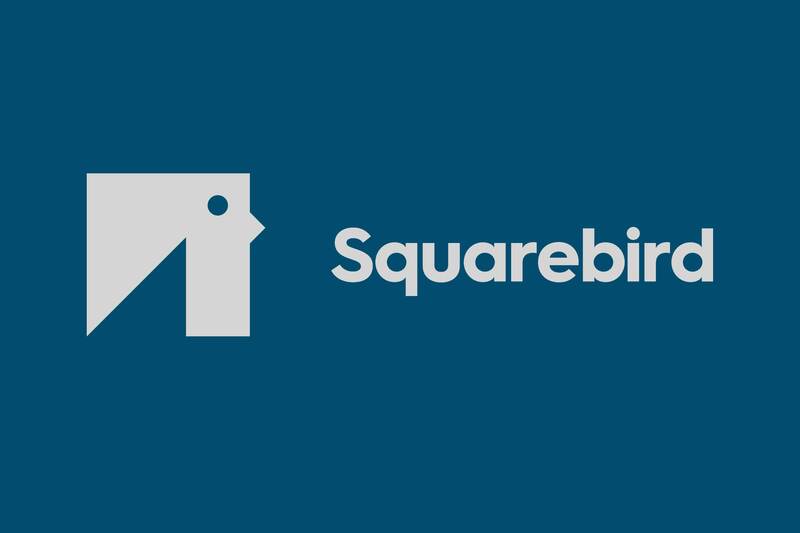 I hope to complete my apprenticeship and continue working with Squarebird with a better knowledge and understanding in digital marketing. Apprenticeships are a great way of earning and learning and really kick starts your career. I’d definitely recommend one. Why did you decide to take on apprentice? We wanted to give young people coming out of school or college a chance to get onto the career ladder. As a business, it was also a cost-effective way of recruiting new staff and passing on our expertise and knowledge to the next generation. 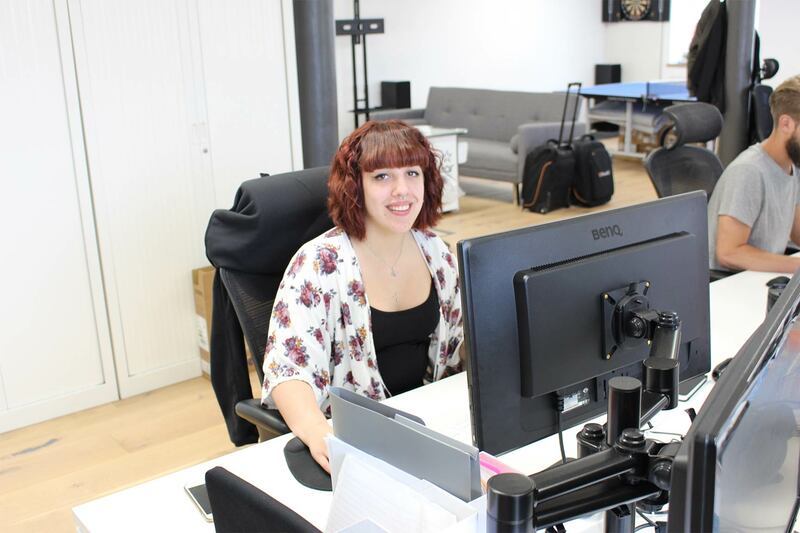 A lot of the Blackstar team have gone through the apprenticeship route themselves so are aware of the huge benefits of taking an apprentice on for both a business and a young person. What impact has your apprentice had on your business so far? We have two apprentices here at Blackstar both working in very different roles. They have both really adapted well to our working environment and has aided us in becoming much more efficient working together as a team. What has Professional Apprenticeships done for you? We loved that we saw a lot of proactive recruitment from Professional Apprenticeships and straight away we received very high level candidates that we were able to interview. Once we had selected who our new apprentices were going to be we decided to get some internal training for them and within a matter of weeks they had organised it all for us. What would you say about the service we deliver? The service Professional Apprenticeships deliver is of very high quality. They make it as quick and smooth for you as possible to find your perfect apprentice. What advice would you give to a business owner who wants to take on their first apprentice? Go for it! Very much recommend it. You can instantly see the benefits. 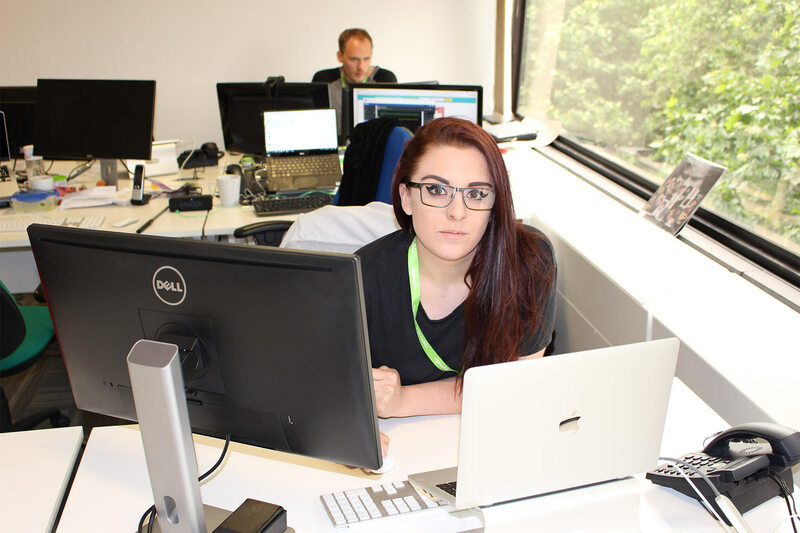 The main reason was we were looking to expand our current help desk team to assist with taking phone calls and adding an extra element to our customer service team. He has bedded in extremely well with other members of staff and all his customer feedback has been extremely positive. He’s proved to be an absolute benefit to the team. Anything he has been tasked with doing he has ran with nothing seems to ever be too much trouble. Very well suited to his role, he’s very good at dealing with customers. Overall very positive. The entire process has been seamless, there has been no trouble. We met Professional Apprenticeships at a networking event and within days they had already found the perfect applicant for us. Just Speak to Professional Apprenticeships. They made everything very clear and easy to understand. They will leave you with absolutely no doubts with the decision to take on an apprentice. Initially before speaking to Professional Apprenticeships I didn’t fully understand the apprenticeship route and believed it was only for areas such as construction or Hair & Beauty etc. I was completely wrong and quickly realised there was a vast variety of apprenticeships out there that could help me move my business forward and expand my staff team by adding someone fresh burst of energy and ideas. The whole recruitment process was made very supportive and easy compared to the process we have gone through recruiting previous members of staff. The process didn’t take long and within a short amount of time we had our perfect apprentice in post. What would you say about the service Professional Apprenticeships deliver? Very happy with the whole service that has been provided. They make regular courtesy calls to apprentices to make sure they’re settling in to their new roles. They genuinely care about their apprentices and that they are placed in the right environment. If like me you had doubts about the apprenticeship programme then talk to any member of the Professional Apprenticeship team. They will fully understand your business requirements and suitability before placing a young person so it works for everyone. For me it’s an absolute no brainer! We like to train our team from the very beginning. Having an apprentice working with us enables the team to grow will helping another person gain relevant skills for their career. Sidi has been really determined to learn and help the team. He has previous experience which he has brought to the company and this has helped us develop graphics for our Marketing efforts. We really value having the extra team member who can help assist with big projects and small tasks we don’t seem to fit in. Great service from great people who really value apprenticeships and your business. We have been able to grow our team and chose the right person to join us for a long term career. Professional Apprenticeships really listened to who we wanted to join and matched us with some great candidates, which made it a really simple process. We couldn’t find the skills we were looking for, and we wanted to train someone to work the way that we do with the company ethos at heart. 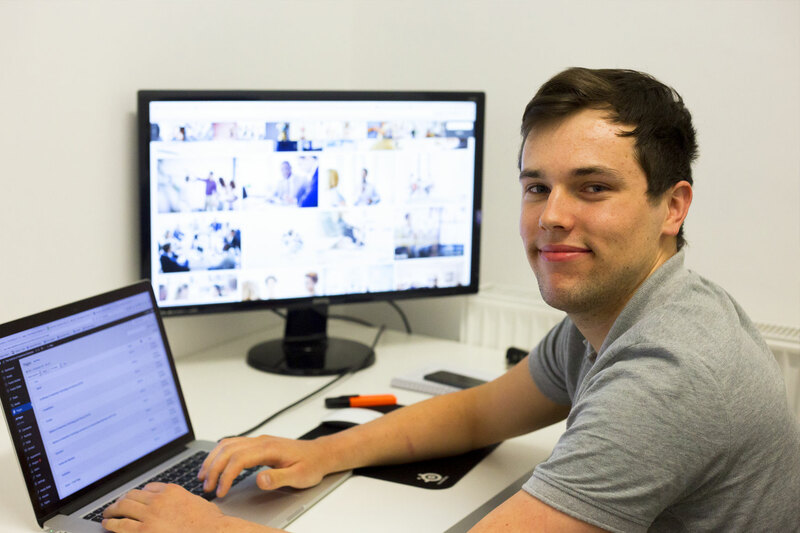 Tim has enabled us to expand our business by providing us with much valued and needed support in the area of web development. His apetite to learn, proactive and tenacious attitude has enabled him to quickly become an essential part of our growing business. The team at Professional Apprenticeships have been excellent. Their knowledge of apprenticeships initiatives, govenrment incentives and support has been invaluable to our business at a critical stage of growth from start-up, to a small employer. Professional Apprenticeships have helped us to find the right people with ambitions that are aligned to our own as a company. They made the entire process, from paperwork to employment, simple and easy. They communicate proactively and have helped to alleviate many stresses that can be associated with the first steps towards offering full time employment opportunities. Search for key terms using the bar below. © Copyright Professional Apprenticeships . Website by Squarebird.